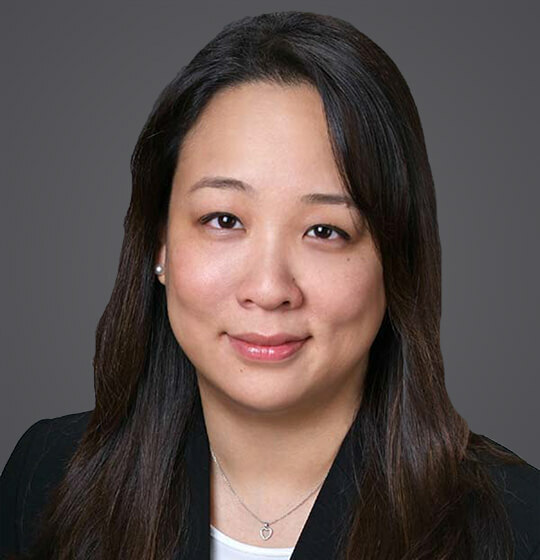 Marrian S. Chang, a shareholder, has represented, defended, and counseled employers for her entire legal career. Her extensive experience includes defending companies in the healthcare, education, hospitality, entertainment, retail oil, aviation, and retail industries in all aspects of litigation filed in state and federal court, as well as before state and federal administrative agencies, including the Equal Employment Opportunity Commission, Department of Fair Employment & Housing, and the Division of Labor Standards Enforcement. Marrian also advises and counsels employers regarding employee handbooks, personnel policies, wage and hour compliance, reasonable accommodations, leave issues, internal investigations, lay-offs, disciplinary action, terminations, severance negotiations, and other employment practices. Marrian received her J.D. in 2000 from the University of Southern California. During law school, Marrian served as a Judicial Extern to the Honorable Kathleen March. Marrian has defended employers against claims of discrimination and harassment based on disability, race, age, gender, national origin, and other protected classes, as well as claims of failure to accommodate/ engage in the interactive process, wrongful termination, retaliation, Labor Code section 1102.5 violations, wage and hour violations, and breach of contract. Summary judgment in federal court for claims of disability and age discrimination, retaliation, and wrongful termination in violation of public policy. Marrian has also successfully defended employers in administrative agency actions, resulting in dismissals and case closures.